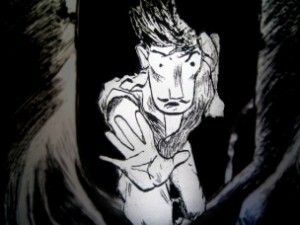 ​Ahead of Halloween, live film company The Paper Cinema presents a bewitching new production based on ghostly tales from Callington. 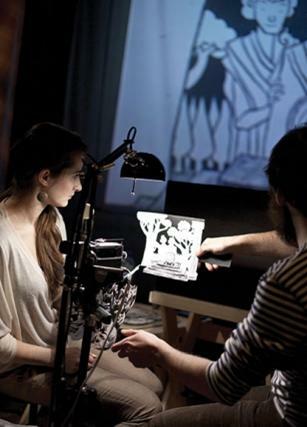 ​Beguiling pen and ink drawings are magically brought to life by two puppeteers and a projector to create a unique, animated film. They bare joined by a hugely talented ensemble of multi-instrumentalists (including violin, guitar, musical saw and live looping) performing the atmospheric soundtrack live on stage.